A concentrated source of high-quality protein designed to mix instantly into a wide variety of foods and beverages without compromising taste or texture. For use with individuals who require additional protein to bolster their regular diet to help promote skin health, wound healing, immune response and muscle strength. Easily mixes without clumping for easy tube feeding flushes and better acceptance when taken orally. 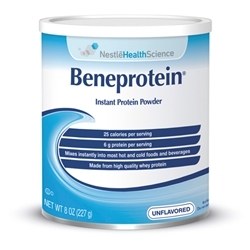 Beneprotein® Instant Protein Powder is a Medical Food -- consumers should consult their physician on the use of this product. 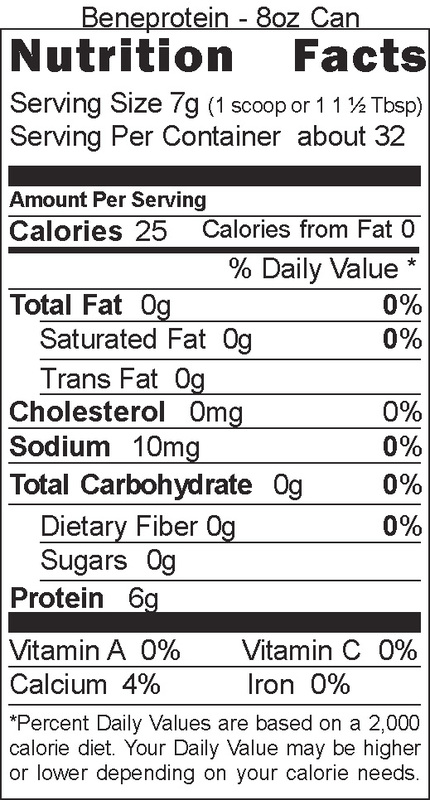 Ingredients: Whey protein isolate, soy lecithin. 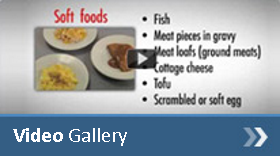 Tube Feeding Administration: Add 1 scoop (7 g) to 2-4 oz. water. Stir until dissolved. Administer by syringe through feeding tube.